In the past five years, point-of-sale (POS) systems in every aspect of retail and the food service industry have evolved dramatically. Bluetooth, Wi-Fi, Near-Field Communication (NFC), and a slew of other wireless protocols have made processing transactions seamless regardless if customers are paying with a secure chip credit card, mobile phone or payment fob. Moreover, order input can happen directly from mobile devices that stay table side or are carried by servers to process order cash-out right at the table for the convenience of customers. Restaurateurs and other food service operators are upgrading their point-of-sale system on a regular basis to save time, labor and money on each transaction. A new POS system pays dividends for every aspect of your business. 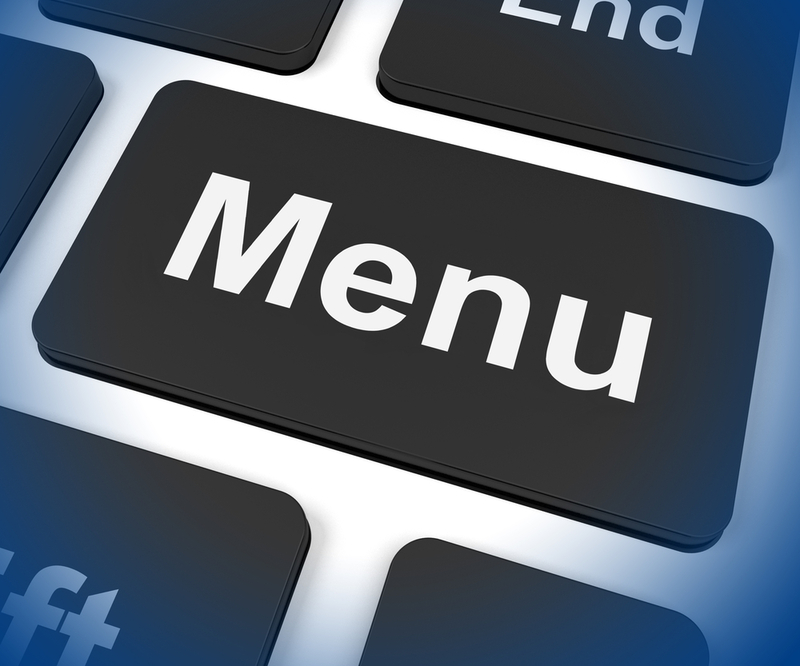 The most important advantage an upgrade to your POS system offers is the ability to directly integrate online ordering from a mobile app or website. How does this benefit your business? Here are three great reasons you need to make this change to your POS to get the most out of your investment. When you do not directly integrate your online ordering into your POS system, you have to assign an individual within your business to manually punch in orders one at a time as they come in via your website or a customer’s mobile app. Having an employee enter every remotely-generated order into your POS system slows down the process and creates the potential for human error to occur. No matter how careful you are with every order, no matter how many times you double check the information that was entered into the system, mistakes are inevitable. Every mistake costs you money, as incorrect orders will be discarded. Also, customers can easily lose trust in your ability to fulfil an order correctly and may not return to your establishment again. Also, you open your business up to potential negative reviews either online or via word-of-mouth that can cost you business from other sources as well. The adage that “a happy customer tells a few people, but an unhappy customer tells everyone” is more valid in the age of Twitter, Facebook, and Yelp than it has ever been before. Setting up your POS system so that online order can process through it eliminates the potential for human error since the customer is entering the order directly. It also frees up time that you and your employees can provide better table service and oversee more important aspects of the business. 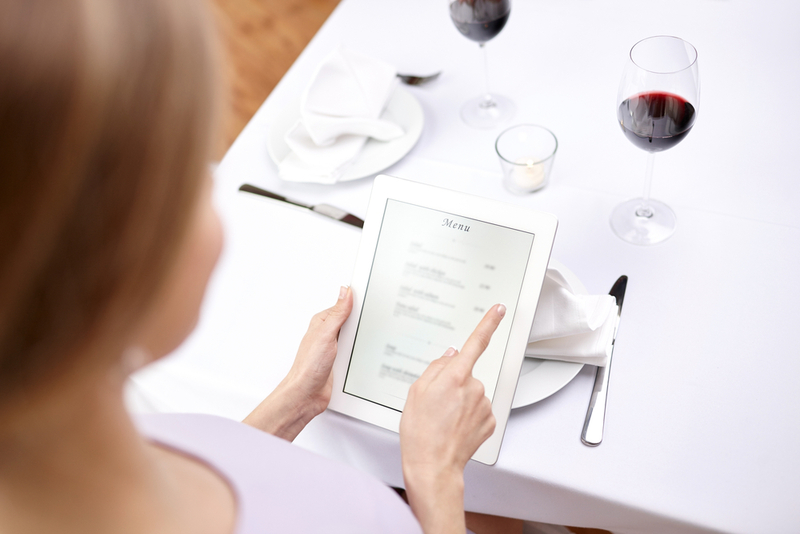 Customers order their food remotely because of the convenience it provides. 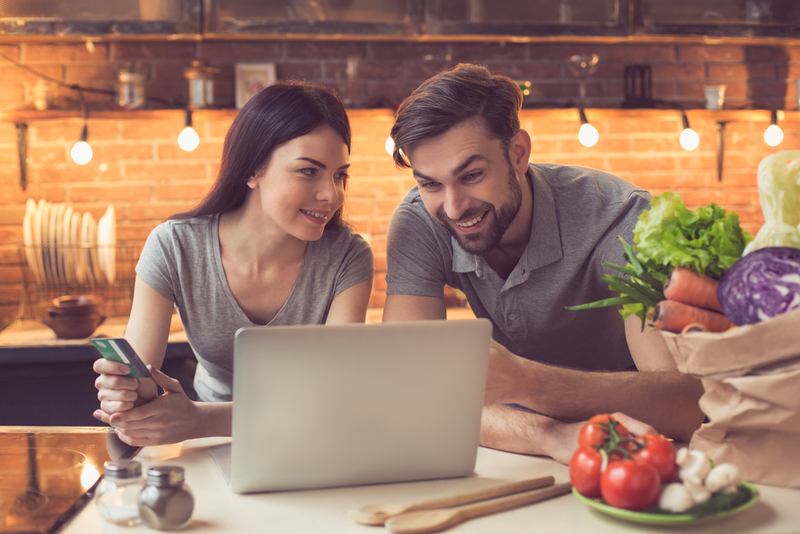 When remote orders go directly to the kitchen from the POS system, your customers can quickly pick up their food and go because the wait-time is drastically reduced with this streamlined system. The faster you can get the order in their hands, the happier your customers will be. Happy customers will refer your restaurant to others, which means increased revenue for your restaurant. An important advantage to having an upgraded POS system that tracks your orders is the ability to organize and view your business metrics. Knowing what gets ordered most, peak times for online versus in-house traffic for orders, average turnaround time for orders, average ticket totals and what repeat customers order gives you real data to help you plan out multiple aspects of your business. For example, you will know what ingredients you need to order in bulk based on your most popular menu items. Knowing which items are popular lets you determine which products and dishes make the greatest impact on your target audience. Knowing which orders are generated online versus telephone or walk-in orders allows you to invest your marketing dollars more effectively. These metrics also help you make informed choices about how you can set your promotional pricing so will be offset by the number of orders you take or which menu items to promote as specials so you can eliminate surplus items in your stock. Integrating your online ordering system with your POS system saves you time and money by eliminating the potential for human error. Furthermore, integrating these systems helps eliminate wasted stock due to over-ordering and wasted marketing cash thanks to accurate metrics. Are you ready to perfect your POS system? Integrate your online ordering today and get ready to watch your revenue rise and overhead and losses fall.